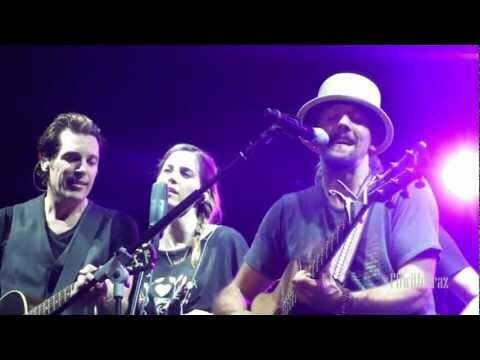 Our series of video sneak peeks at Jason and Toca’s worldwide journey together continues with a glimpse of their October 2011 visit to Manila, where they performed their largest acoustic show yet for 10,000 fans. Our series of video sneak peeks at Jason and Toca’s worldwide journey together continues with a glimpse of their September 2011 visit to Berlin. Stay tuned for full episodes from A Grateful Journey in the new year! thank you so much for coming to Bangkok!﻿ You concert and your songs have touched so many heart Love you!!! Jason said Thank you in Thai"Kob﻿ kun krab" and he said good night in Thai "Ra tree sa wat"~~wow!! I'm so happy that. I hope you come back to thailand again. 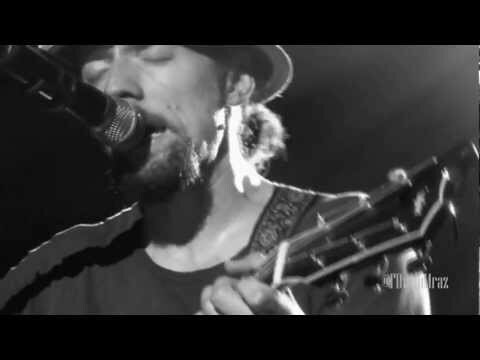 and I want to say with you I Love you in Thai " Chun Ruk Tur" and I wait you jason Mraz"